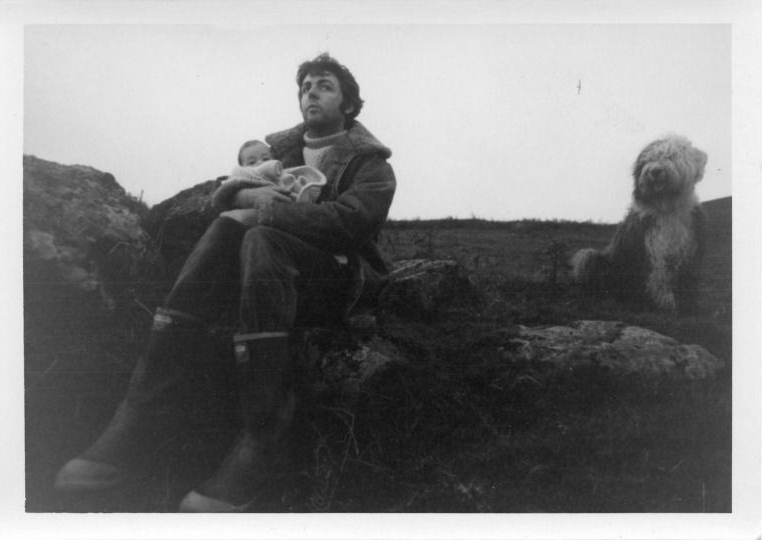 All of you Paul's kid experts -- help me out -- who is the baby?? Looks like Mary to me. Circa Oct 24 1969 after having just arrived at the farm from London a couple of days earlier.